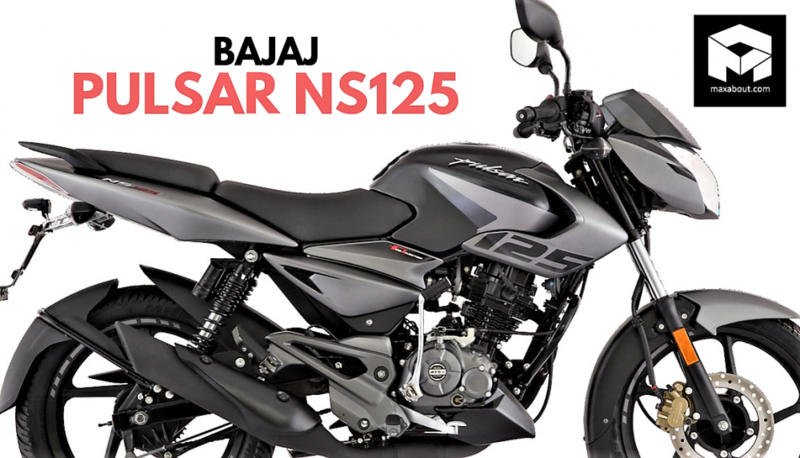 As per the latest details available, the much-awaited Pulsar NS125 is expected to launch in India in September 2019. 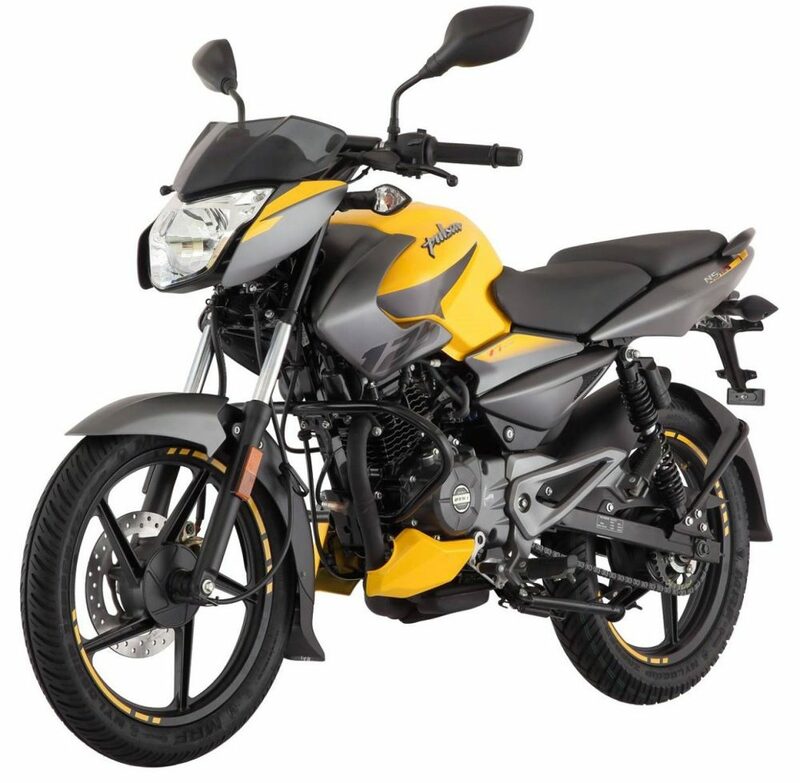 Bajaj Pulsar NS125 was officially launched in Poland last year for PLN 7,999 (INR 1.45 lakh approx). The motorcycle is special in itself, leaving Indian fans stunned by Bajaj’s swift action of downsizing the engine and making the machine future-ready for all markets. 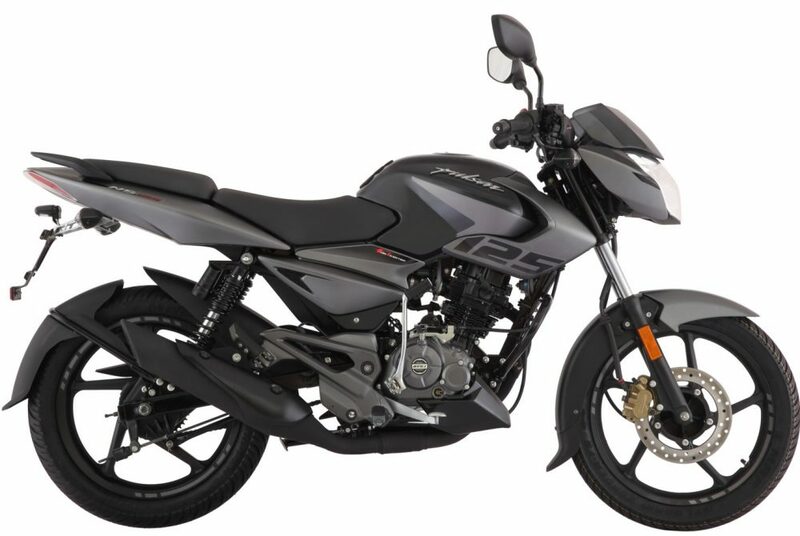 The BS6-ready 124.45cc, single cylinder fuel-injected engine used on the Pulsar NS125 is good for 12 HP of maximum power at 8500 rpm and 11 Nm of torque at 6000 rpm. The engine is mated to a 5-speed gearbox. 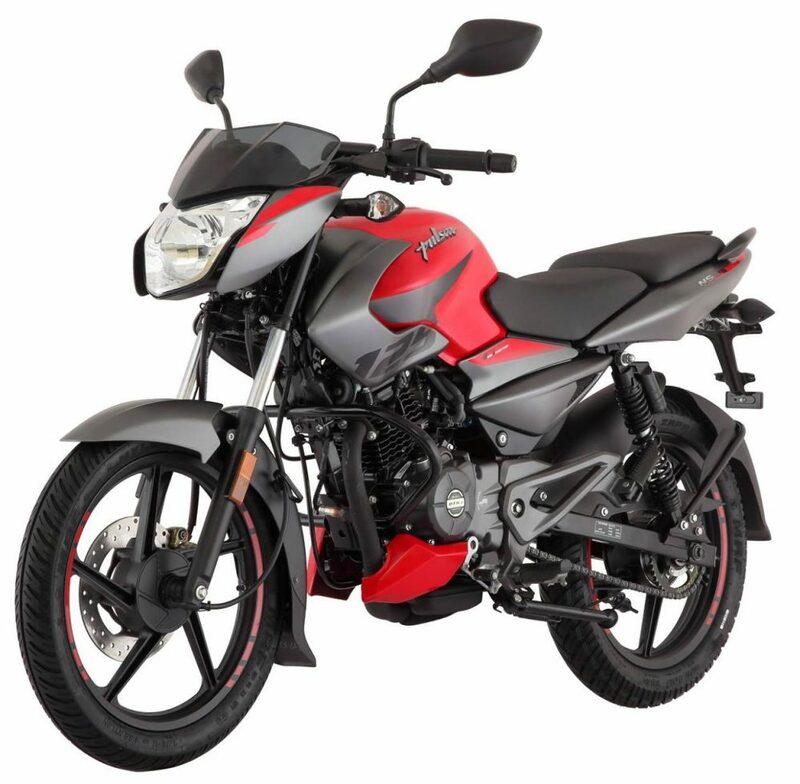 The combination of decent peak power and abundance of torque for this segment makes it the most powerful 125cc engine from the manufacturer. The design seen here is directly derived from Pulsar 135LS, further making tweaks like the matte finished exhaust, dual tone livery with grey tank extensions, divided seats and better tires. 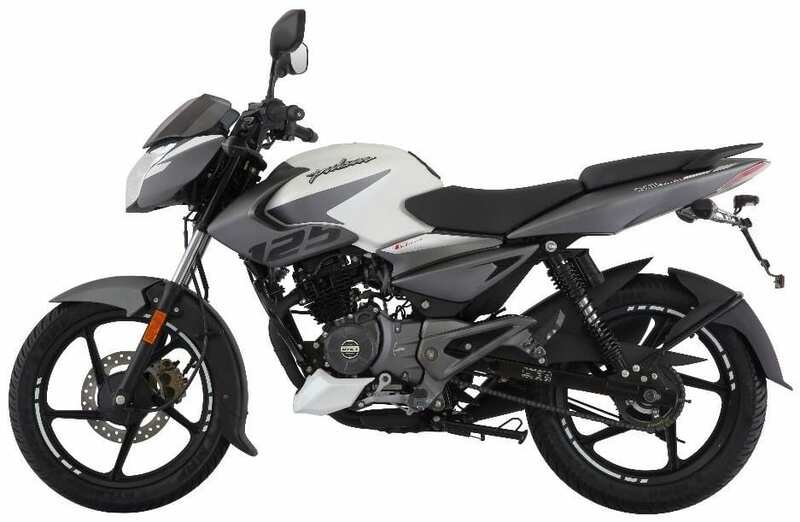 The colour schemes are inspired by the bigger Pulsar NS200 in the company lineup, carrying the same sort of placement and division of base as well as grey shade over the body. The Poland-specific Bajaj website claims 126.5 kg of wet weight and 1325mm of wheelbase for the motorcycle. The Pulsar 135LS has the same wheelbase but weighs 5.5 kg lesser than the NS125 in comparison. 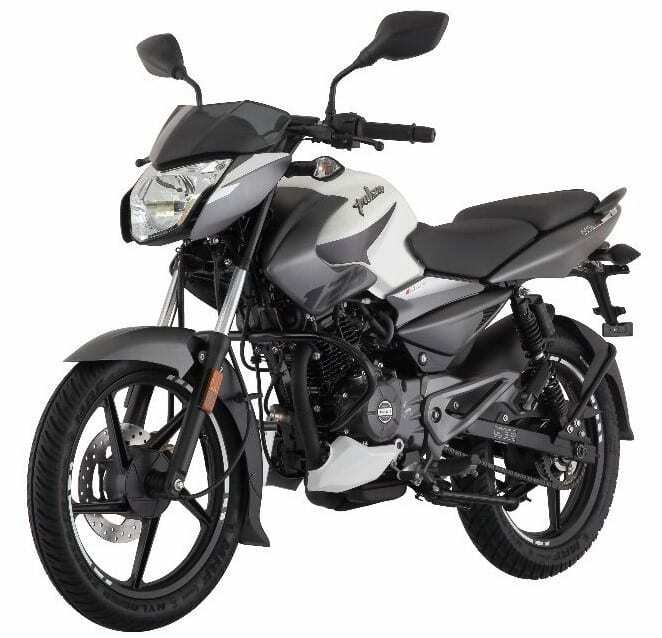 Pulsar NS125 measures 1,995mm in length, 765mm in width and 1,045mm in height. The overall ground clearance is 170mm while the fuel tank capacity stands at 10.5 litres. The motorcycle is equipped with a 240mm front disc brake and a 130mm rear drum brake. The availability of CBS hints that the motorcycle has been made with the intention to keep it ready for the Indian market. The use of the KTM 125 Duke engine may not possible due to the cost-effective placement of the motorcycle. Bajaj Auto is one among India’s largest exporters of two-wheelers, with local sales and export numbers sometimes clashing with each other. Pulsar NS125 CBS Fi is expected to get an ex-showroom price tag of around INR 65,000-70,000.